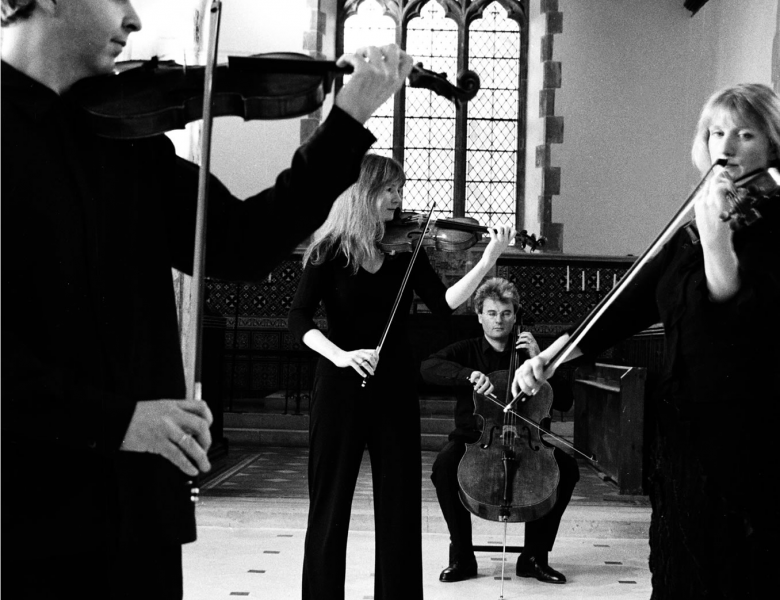 The prize-winning Emperor Quartet perform Britten’s last quartet, composed in 1975, one of Haydn’s most popular quartets from the Op. 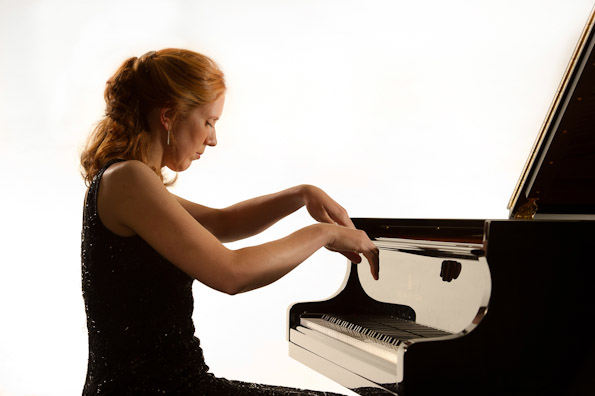 76 set, and they are joined by the wonderful British pianist Sarah-Beth Briggs to play Brahms’s epic F minor Piano Quintet. 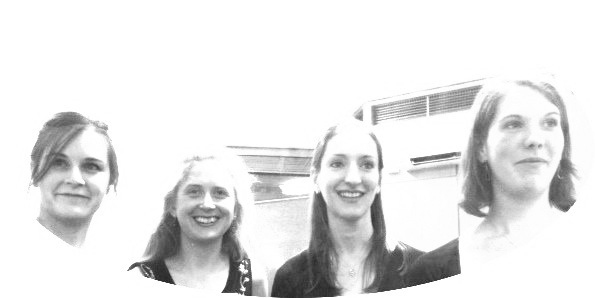 The Phantasy Ensemble first met whilst studying at the Royal Academy of Music, and at Dartington International Summer School. Since graduating – all four with distinction – they have each enjoyed busy freelance careers in both the modern and period performance spheres. Between them, they have worked with directors such as Sir Colin Davis and Sir John Eliot Gardiner, and they regularly perform with some of the country’s most acclaimed ensembles: BBC Philharmonic Orchestra, English Baroque Soloists, English Touring Opera, Gabrieli Players and the Orchestra of the Age of Enlightenment to name just a few. They often perform together, and decided to collaborate as a quartet to explore the extraordinary colour of oboe and strings. Tonight’s programme reflects the main concert’s Classical and 20th Century contrasts, with one of Britten’s earliest works leading you on to his last string quartet.